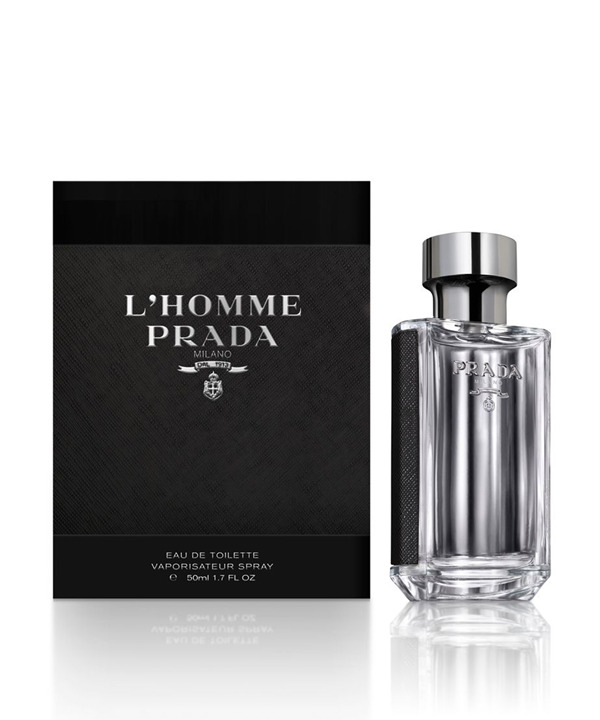 Prada L'Homme EDT is a fragrance of pairs, of doubles, of juxtapositions and layers. The classic codes of the male Fougere are all present in Neroli, Geranium and Patchouli. Yet the interchangeable male/female Prada signatures are present, too, in the shape of Iris and Amber, the principal elements. It is a mix that is both airy and yet purposefully, highly sensual.